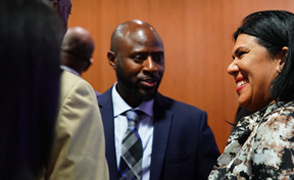 Washington, DC – As the national voice for Black-owned businesses, the U.S. Black Chambers, Inc. applauds American trade negotiators in finalizing a new trilateral agreement with Canada and Mexico. 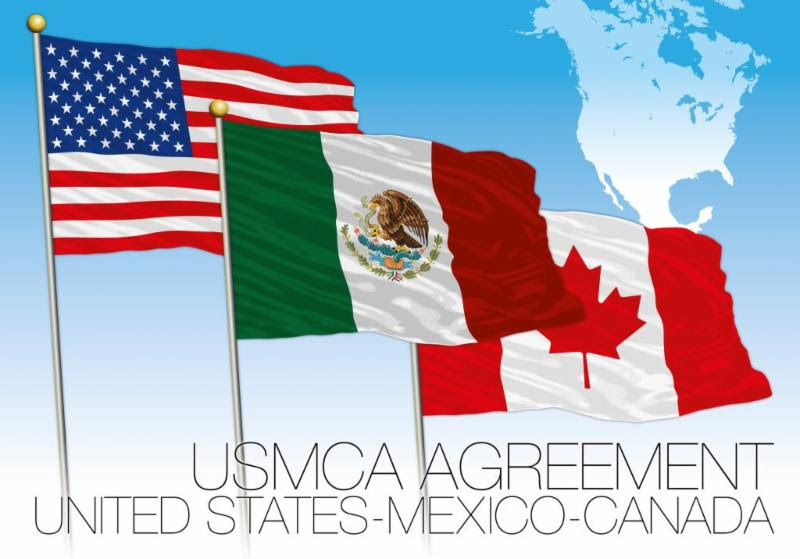 The U.S.-Mexico-Canada Agreement (USMCA) modernizes the previous trade agreement and will allow Black-owned businesses to be more competitive across borders. USMCA delivers on principles laid out in the USBC's 2018 BLACKprint, including expanded opportunities for Black-owned businesses and the protection of intellectual property abroad. 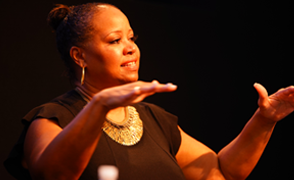 “Black-owned businesses are one of the fastest growing segments of the America economy. Tapping into our neighboring markets will allow our entrepreneurs to grow, and create wealth and jobs throughout our community. We commend our trade delegation for ensuring that both Canada and Mexico are at the table. 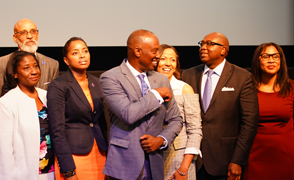 We look forward to working closely with the Administration in raising awareness of the new opportunities for Black-owned businesses,” said USBC President Ron Busby. The U.S. Black Chambers, Inc. is continuing its analysis of the final trade agreement, but already recognizes valuable modernization including changes that streamline cross-border requirements and increase de minimis shipment values, and encourage small business participation in the trilateral market by establishing a “Committee on SME issues,” and stronger intellectual property provisions that protect the innovations and creations of Black-owned businesses. “Two-thirds of the world’s purchasing power and 95% of consumers live beyond our borders. In today’s economy, it’s crucial that Black-owned businesses expand globally, and this agreement helps facilitate that,” Busby concluded. 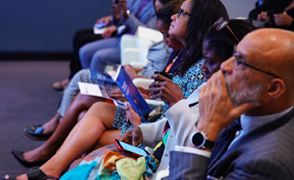 USBC President Ron Busby also encourages more engagement by U.S. agencies to educate and support ready, willing, and able exporters in the Black business community.